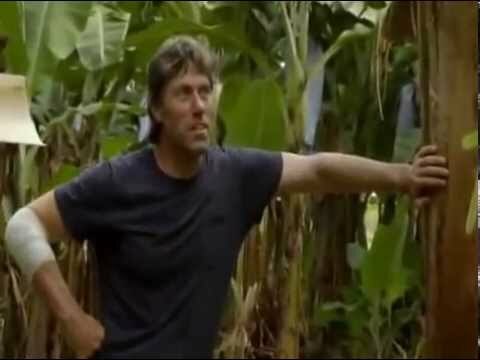 One of British TV’s most popular comedians, John Bishop, dropped into Liverpool River Bananas for a hands-on look at the local banana industry and talk to our backpackers about working in North Queensland. Click here to see videos and photos from John’s visit. 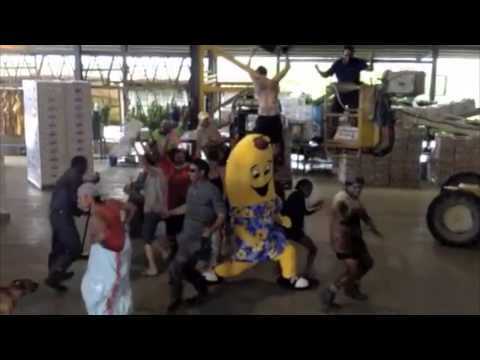 Benny Banana visits the packing shed at Liverpool River Bananas and breaks out with the team. 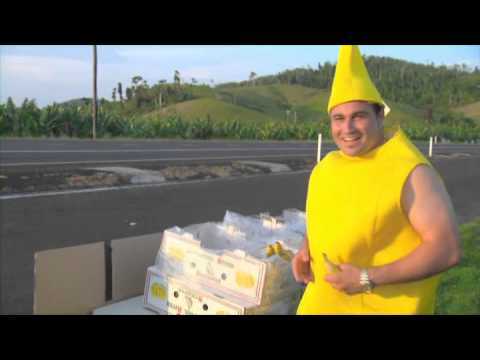 Chef Miguel Maestre is on a one- man mission to bring back the banana when he visits Liverpool River Bananas and takes a truck load of bananas from the farm to the people.